The greatest and most important radio DJ that ever lived, went to the great after party in the sky on 25th October 2004. 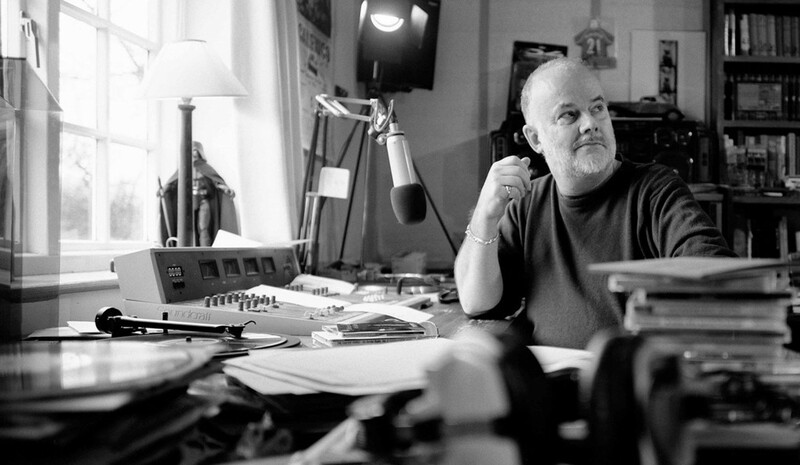 For our Peppermint Iguana Radio show on 25th October 2016, we opted to doff our sonic hats to the great man, to mark the 12th anniversary of his passing. We could fill several dozen shows paying tribute to the man, and still only have scratched the surface of his importance. But with only two hours to fill, we opted to pick some of our favourite ‘Peel Sessions’, alongside tunes that we caught on his show for the first time that left a lasting impression on us. We also snuck in some brand new releases and demos – which we think John would have approved of. This gives us plenty of options if we end up doing a show for his birthday! 3. Pickin the blues: BY GRINDERSWITCH – When Peel’s previous vehicle Top Gear came to an end in September 1975, rather than have a specially recorded theme (as the Nice had done for the aforementioned show), John merely chose something from what one assumes was his own collection. ‘Pickin’ The Blues’ subsequently topped and tailed almost every show from 29 September 1975 and can still be heard introducing the 29 February 1992 show. However, it was eventually dropped, to be replaced by Corporation-manufactured items. 11. Jolene: BY DOLLY PARTON – in the days before cd peel often accidentally played vinyl songs at wrong speed. This is intentionally payed at wrong sped and is arguable better than it is at the correct speed. S.H.A.T.ting on the dock of the bay.